The combination of the glorious weather and the fact that I was on my way to the National Mountain Centre in Wales meant that it was good to be a good week. Even better, I had a week’s authorised absence from University and I was attending the course as part of the Expedition Medicine faculty. 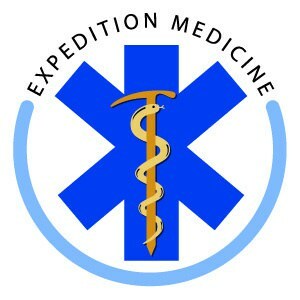 I was lucky enough to have won the student internship for the Expedition Medicine course; an initiative that Expedition & Wilderness Medicine have been doing for all of their UK-based courses this year, including the World Extreme Medicine conference in London. The internship is a fantastic opportunity for medical undergraduates to gain experience in this type of medicine; opportunities of which are otherwise rare. In return for being able to attend, I assisted with the running of the course by time-keeping to facilitate the jam-packed schedule, as well as helping to organise the equipment needed for each session. Other than that, I was free to attend all of the lectures, talks and practical sessions throughout the week – more than a fair exchange! With around 70 delegates in attendance, there was a huge mix of people to talk to and get to know, consisting of doctors, nurses and paramedics, some of whom had travelled from abroad to be there. As a student, being able to talk people from different specialities and getting an idea of the different career paths available was a valuable experience, and it certainly made me think about what I’d like to get out of my own career and how I’m going to get there. The week began with a brief welcome and warm-up, led by course director EWM Medical Director Dr Amy Hughes. 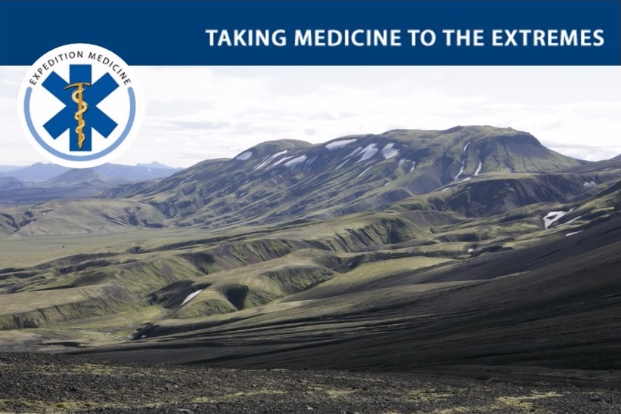 The topics covered during the four days were extensive, and ranged from lectures on altitude, tropical and diving medicine, to talks about planning expeditions, the legal aspects of wilderness medicine and the importance of communication. 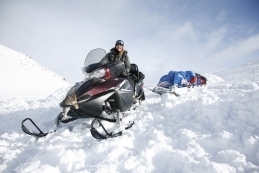 Many of the sessions took place outdoors, and on Tuesday afternoon we were split into small groups and taken out onto the hills by an instructor from the centre. We were taught about the basics of navigation, how to make various improvised stretchers (which were tried and tested), as well as practicing rope skills that would be handy in a tricky situation. Other teaching included fracture and wound management, and one of everybody’s favourites; a session on emergency dentistry. In the evenings, talks were given by the faculty about their own experiences working in different parts of the world, including working for MSF in Sri-Lanka, as a medic and journalist in Libya, and dealing with disaster on an expedition. All very different, it was inspirational to hear about these experiences, and it certainly left people talking about them at the bar afterwards! Members of the local casualty’s union were drafted in to provide some realistic injuries, and with the skills we had accrued and practiced over the week, they were well looked after. 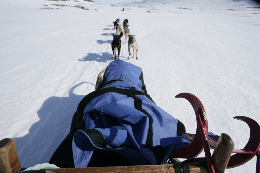 The final day culminated in a search and rescue exercise which took place on the hills surrounding the centre. 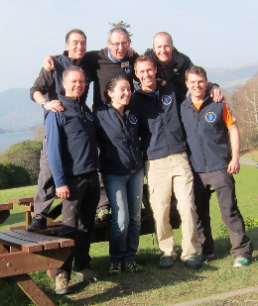 Seven teams had to navigate their way to a location, to then be given the next location in which their casualty was to be rescued from. I was drafted in as an additional casualty, and after the casualty’s union actors had finished with me, I at least looked the part. My allocated rescuers took a little while longer than the other teams due to initial navigation difficulties, so I had a good chance to top up the sun tan whilst I waited. 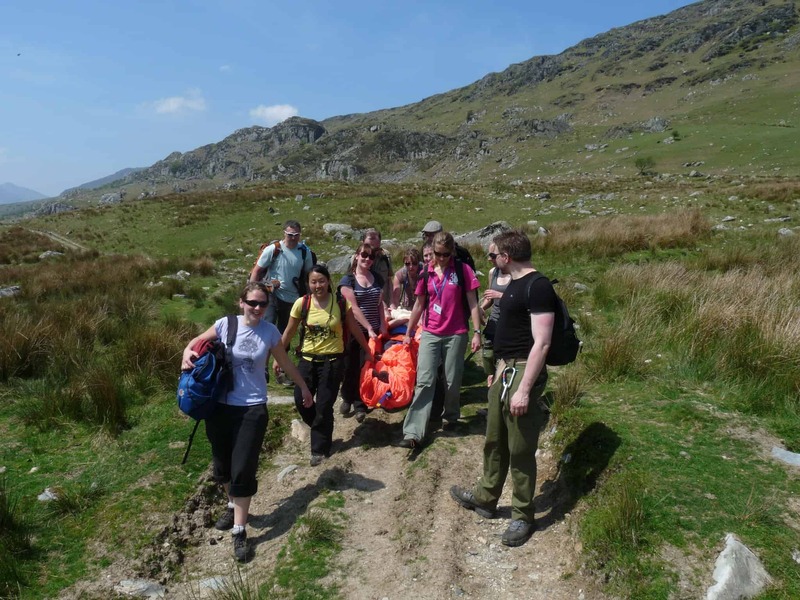 The final timetabled session was a talk from the EWM faculty about further opportunities for medics to get further training in wilderness medicine, as well as opportunities to volunteer or work for organisations. Amy talked about the other Expedition & Wilderness Medicine courses which take place abroad, and we also heard from Dr Matt Edwards, who had worked for the British Antarctic Survey for 18 months. They also discussed groups that would be good to go with as an expedition medic for the first time, as well as working for aid organisations such as MSF. It was certainly a thought-provoking end to the week, and I now have an even longer list of places that I’d like to travel to and work in! 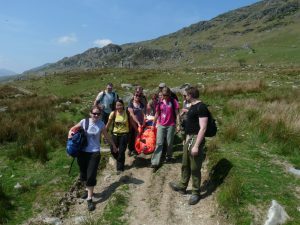 The student internship is an excellent way for undergraduates to get some experience in expedition and wilderness medicine, and I would strongly recommend that those with an interest in this type of medicine apply. Along with the practical skills and knowledge that I gained, getting to know about the opportunities that are available to medics was an invaluable experience, and I will certainly be aiming to make the most of this in my future career.